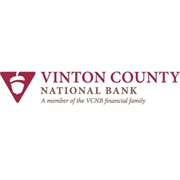 At Vinton County National Bank we are proud of our long history and excited about our promising future. 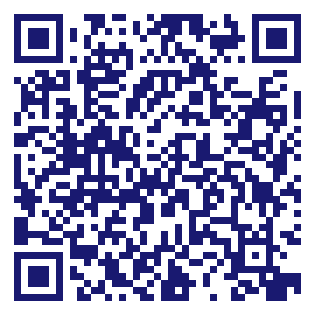 Founded in McArthur, Ohio in 1867, we are a Bauer Financial 5-Star Rated Financial Institution. Since our founding in a small town storefront 150 years ago, we have shown tremendous growth and prosperity. Employing best practices has kept us strong. With assets around 750 million and thirteen locations around Southeastern and Central Ohio. Do you own Canal Banking Center? Due to the unique way that the eBusinessPages Business Directory is structured a Premium + Verified Listing is the most powerful way to get more clients to contact Canal Banking Center. Not only will your listing be more noticeable and more trustworthy, it will also be displayed more prominently in our category (Banks and Parent Categories) and location (Canal Winchester, OH and USA Wide) listings. Canal Banking Center will be displayed in your competitor's listings while no ads will be shown in your own listing. Starting at $2.78 for a Premium Verified Listing, there is every reason to give Canal Banking Center the eBusinessPages Premium treatment today.